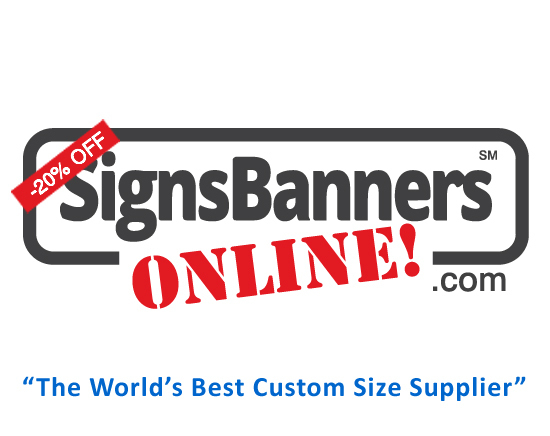 How to Use Photoshop & Signs Banners Onilne free customizable set up tools. 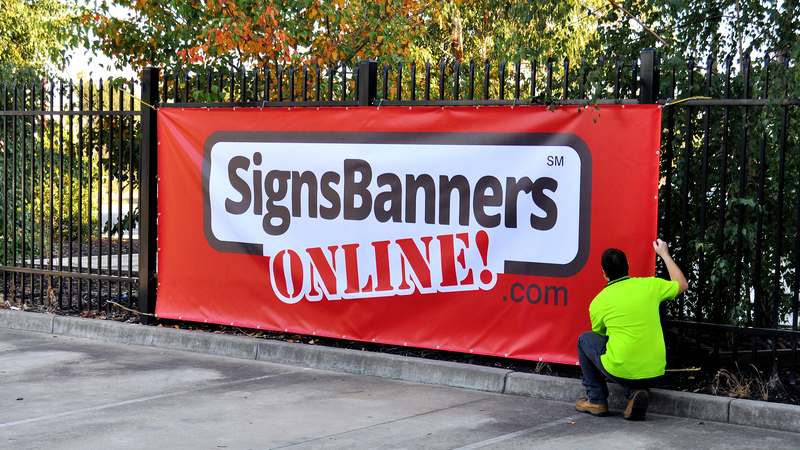 Using the free tools at https://www.signsbannersonline.com this large custom banner sign was set up for print using Photoshop in less than 90 seconds. The finished banner sign custom printing is shown too! You can use it for flags too. 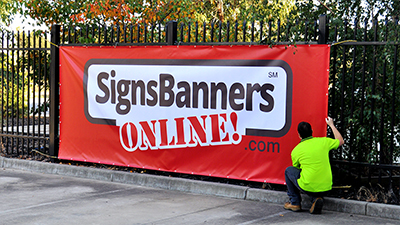 We are very proud to help our graphic industry and professionals achieve the best online tools for signmaking and being First (1st) for banner sign printing setup.